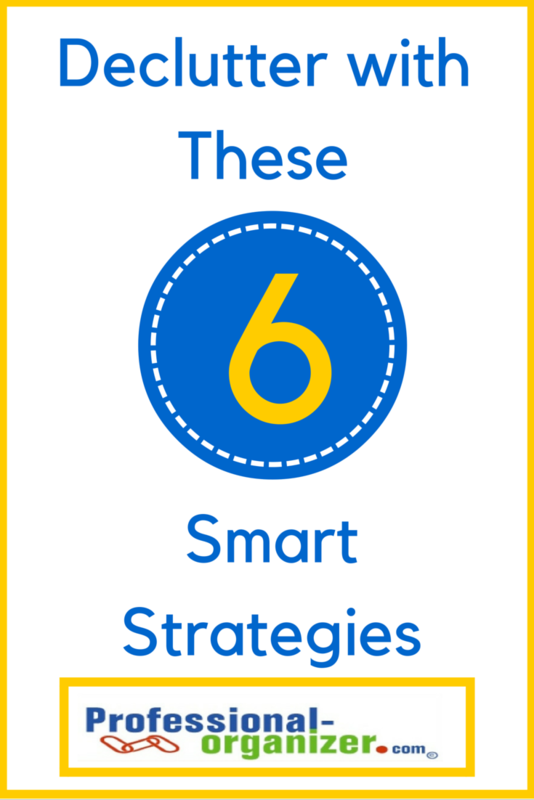 Each year I love to learn what have been the favorite blog posts of the year. This year my blogging focused on ADHD, decluttering, organizing and productivity. Here are the top 3 for 2015. At the close of 2015, I am grateful for your commitment to organizing, your following my blog and our connection! Wishing you a wonderful 2016! Check out all the ways to connect with me! Follow me on Linked in. The end of the year is time for reflection. Its a time to think about successes. Your year end review encompasses all the good things that happened this year. I encourage you to write your list and share it with someone who can appreciate your successes. It’s about the people. It’s the new and existing relationships that make the year the best ever. Who are the people who helped me be the best I can be? As I move forward next year my goal is to surround myself with people who sharpen my authenticity and make me think hard and work hard. Relationships are what make the year outstanding. I like to make a list of these people and send them a thank you note sharing my gratitude. Take stock of what’s working in your life and why. It’s the best way to build success. When something works, there are elements that can transfer to work and home that will improve your year. Take time this last week of the year to make a list for yourself and keep it where you can refer back to it and add to it all year. Your Year End Review prepares you for setting goals and making dreams happen in the coming year. Take time to take stock before you start fresh for the new year. It’s that lime green sweater your mother in law gave you this Christmas. It’s the wedding gift you have not opened after 30 years of marriage. It’s the purple purse your husband purchased for your birthday. For those awful items, do you use it, display it or regift it? It’s all these gifts that keep you wondering what to do when gifts have been given in the true spirit of giving. How do we graciously and gratefully accept gifts,especially if it’s a matter of “what were they thinking”? Be sure we have been graciously grateful . A hug, thoughtful note, email or phone call can be the best way to be sure you have shared with the giver your appreciation. It’s a matter of time. Some gifts can be easily given away as donations to charity. There can be returns to the store with a receipt. Little by little you can start to let go of stuff. There is no dishonor in not keeping a gift as long as your gratitude has been conveyed. There are many reasons to keep the most unwanted gifts. Gifts given can be harder to let go of if the family member is deceased. Clients of mine have chosen to keep gifts as keepsakes long after the function and value of the gift has declined. An item can bring a smile to your face or a warm memory. When you find an item that is especially meaningful, be sure to keep it in a place you honor it. Communicate what’s really important to you as you approach a birthday, big event or holiday. It’s not easy to do. Some people will still want to share gifts. Be authentic to who you are about stuff. Be authentic about your gratitude about the gift and why you are not accepting gifts. It’s not an easy conversation and it can start with a gracious thank you first to ensure that the giver knows how much you appreciate the thoughtfulness. It’s a perspective of practicality, functionality and sentimentality. Give yourself permission to do what is best for you keeping in mind gratitude and gracious living. In the case of “what were they thinking?”, think about the big picture and gratitude. 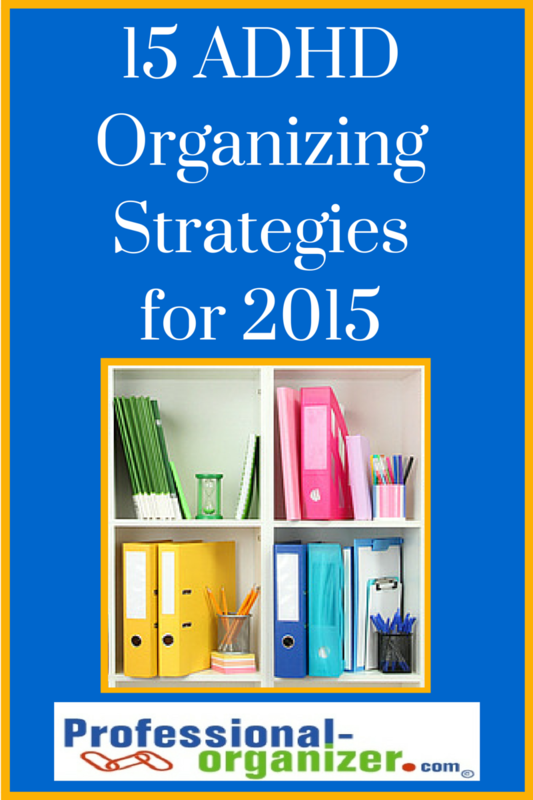 Join me for more organizing and productivity tips each month! Sign up here! It’s gift giving season. 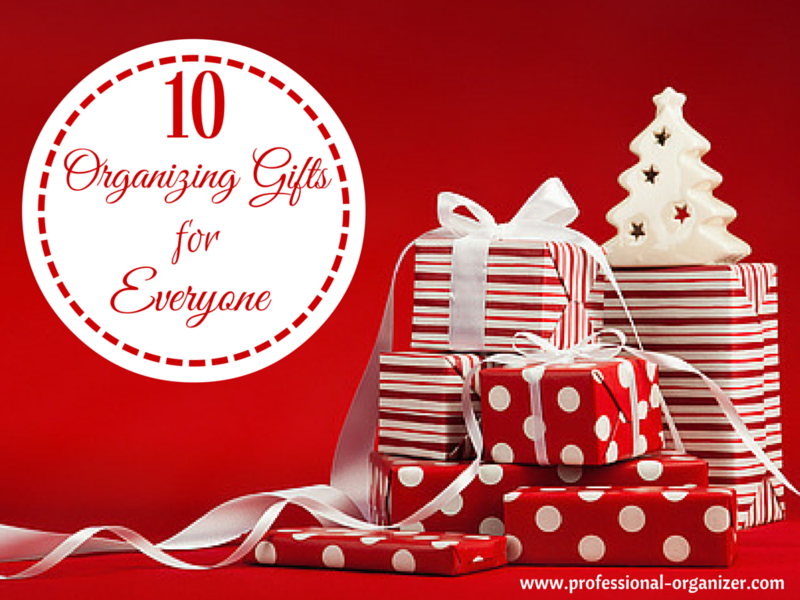 While we often think of giving gifts of experiences, you can also give gifts for organizing. 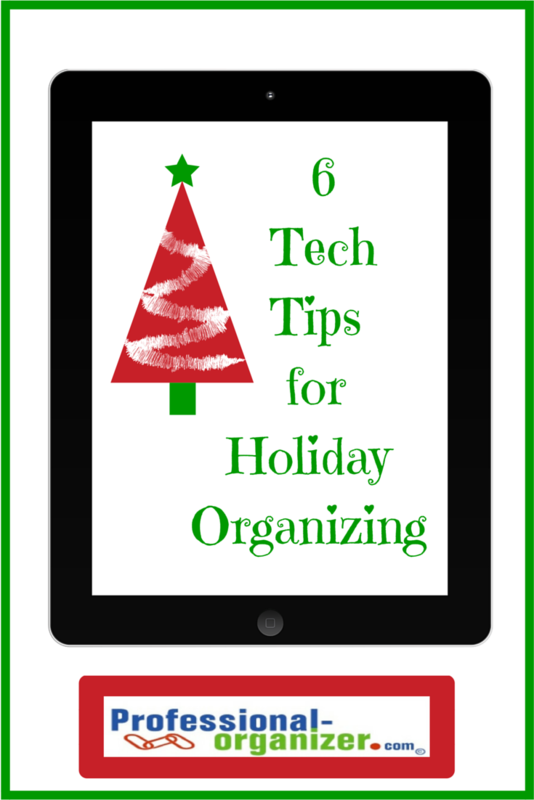 The gift of organizing is a functional, practical and fun way to share. 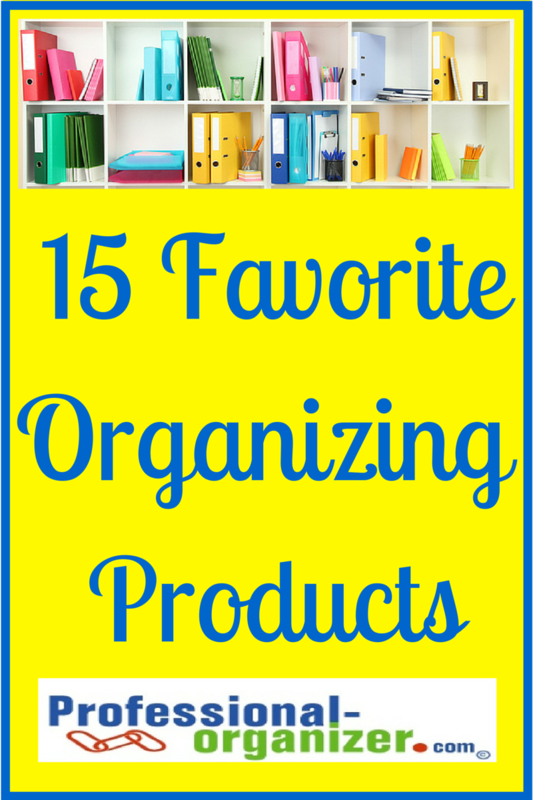 Here are my top 10 favorite organizing gifts. 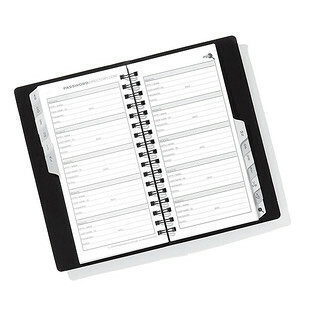 Travel time is the best time to be organized. 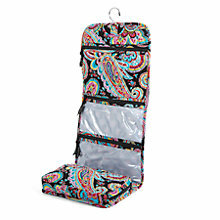 Give a gift of a Vera Bradley travel accessory to help keep makeup and jewelry organized on the go. 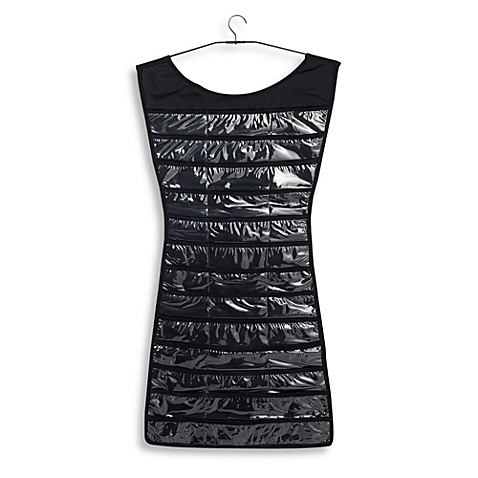 It’s also a great gift for people who exercise and get ready at the gym. 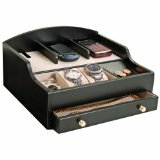 Enjoy all your favorite pieces of jewelry with this Little Black Dress jewelry organizer. It’s easy to find your earrings, necklaces and bracelets with slots for each piece. Gifting legos this holiday season? The Lay and Go Lego organizer is for you! It’s easy to store and play with all your legos this year. 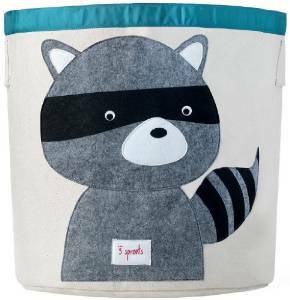 Too many stuffed animals or blankets in your child’s room? The Sprouts bin is the perfect place to organize and store these. Our families have lots of technology! 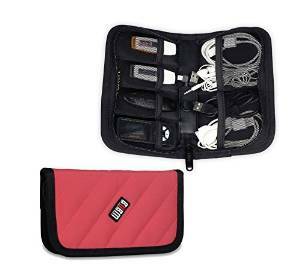 Make it easy to store and access with this Kbag electronics organizer. 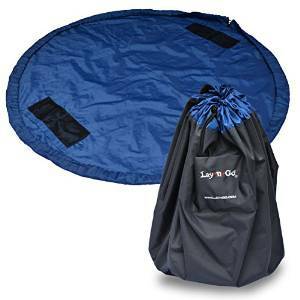 The zipper section is great for cords or flash drives. Struggling with all the passwords we have? Give the gift of a password directory. It’s easy to store at your computer desk. 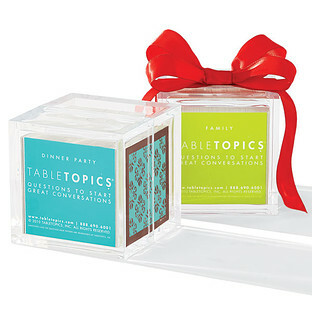 Make dinner time special with table topics. Every one will have a chance to share. 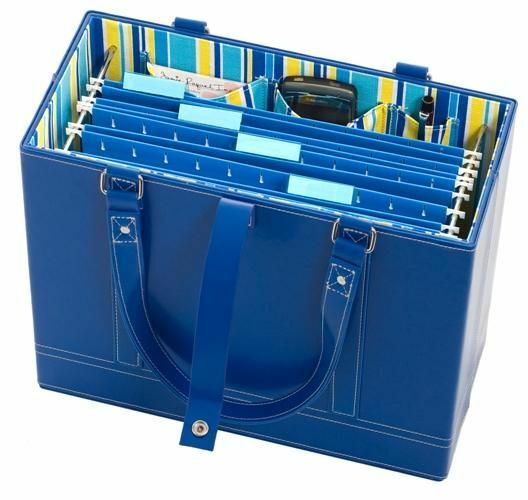 Make it easy to file with this stylish file tote. Everyone has paper and everyone needs paper storage. A spot for watches, phones and more with this men’s valet. Keep receipts in the drawer and you are all set! 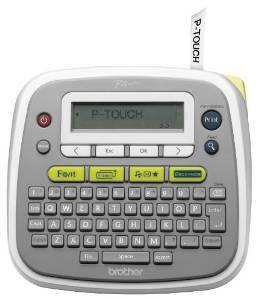 Everyone loves a label maker! Spend the day together just being spontaneous. 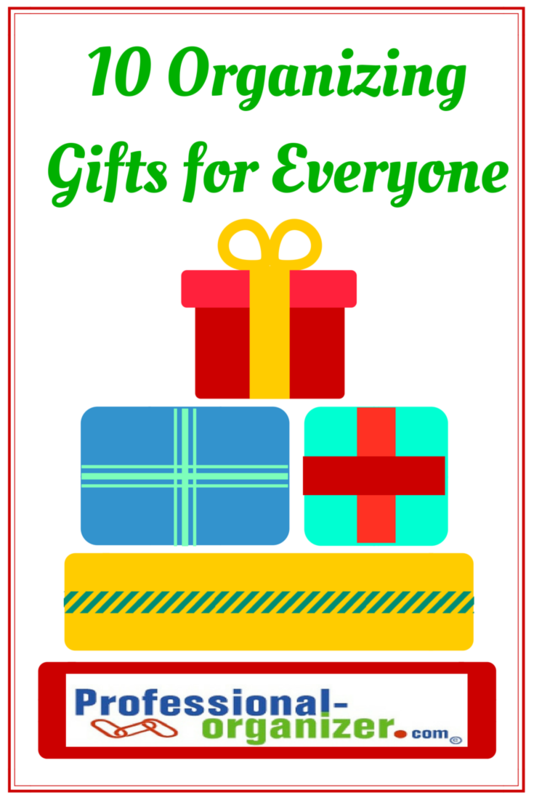 Do you have a favorite non – clutter or organizing gift you love? Share it here! Join my newsletter to learn the latest on organizing and productivity. Family traditions are part of what makes every family special. Your kids will reflect back to you what are existing traditions you may not realize your family has already. It’s in creating tradition that we connect with our family. It’s the simple holiday traditions that are memorable. 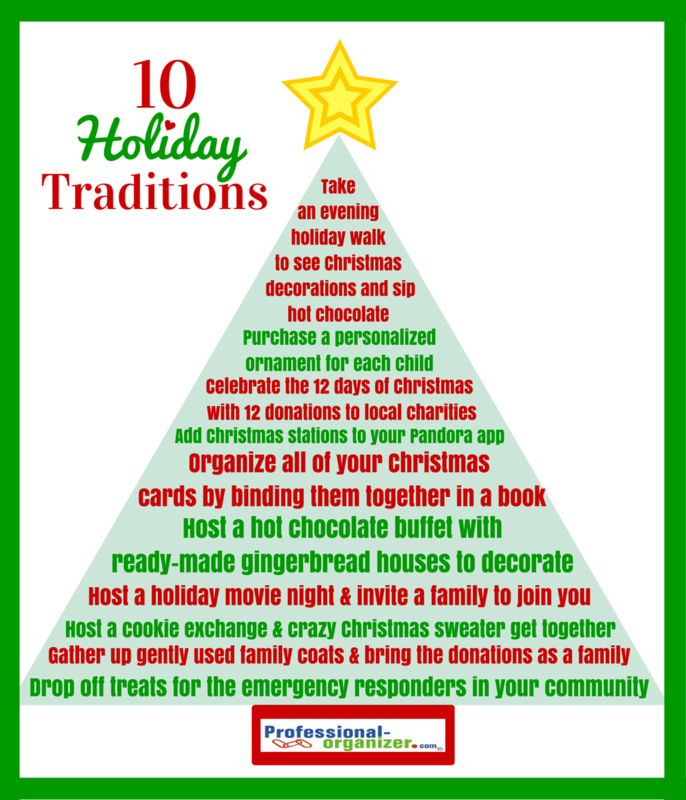 Here are my top 10 holiday traditions. Each year I add a new ornament to our kids’ collections. It’s a special reminder of the year gone by. I love that our kids will take these on to use on their family trees in the future. There’s nothing more fun that a walk to see the holiday lights in your neighborhood. Bring hot cocoa to keep warm. Your holiday will be especially meaningful with donations to those who have little. Choose little ways you can contribute with either goods or funds. The music of the season brings a smile to our faces. Your music is always with you too! I love this small way to cherish the holiday cards we receive. Assemble your gingerbread houses the day before so they are sturdy. Decorate and display for a week. Be sure to decorate your own too. Whether it’s Charlie Brown Christmas or Christmas Vacation, all families have their favorite movie to watch every year. Get crazy with hot chocolate mix ins like marshmellows, candy canes, cinnamon red hots and whipped cream for a hot chocolate buffet. Add in the crazy Christmas sweater phenomenon. It’s an evening full of laughter. We all have coats, scarves and gloves we have not used in a while. Bring these as a family to donate to share the joy of giving. We are supported by many in our community who keep us safe. Remember them this holiday season with homemade or store bought treats. It will bring joy to you and those you meet. 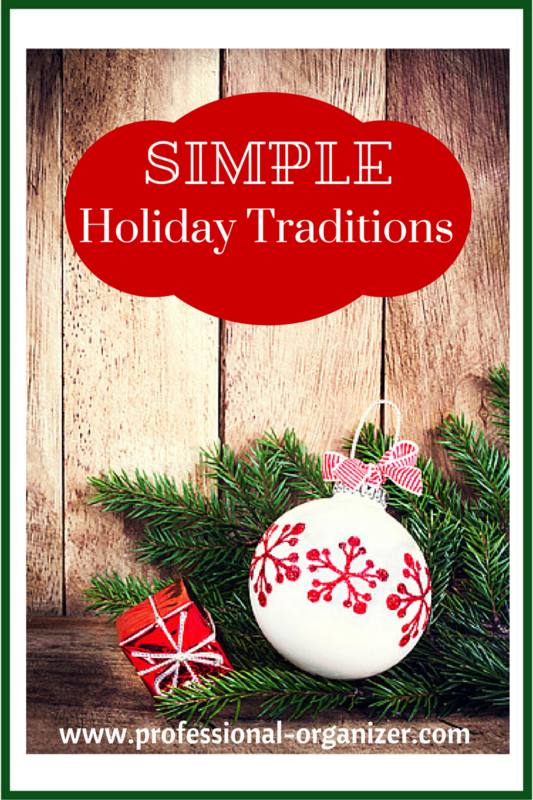 What are your holiday traditions? It takes just a few minutes of planning, a spot on your calendar and communication with your family to share the joy of holiday traditions. 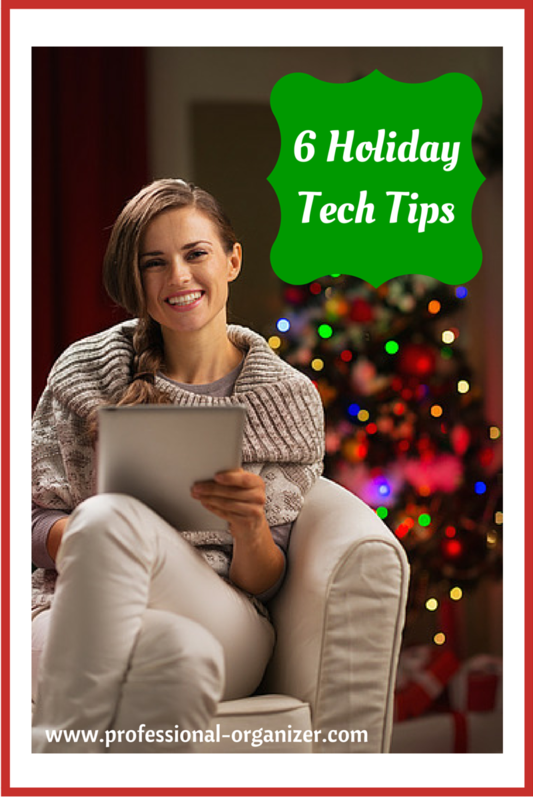 Join my newsletter for new year organizing and productivity tips.